Imtiaz was called to the Bar in 2010. 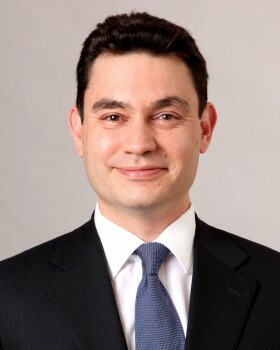 Prior to that time, he practised for several years as a Senior Associate in the Dispute Resolution group of Mallesons Stephen Jaques in Sydney and was an Associate to the Honourable Justice Lindgren of the Federal Court of Australia. He holds a Master of Laws from Harvard Law School and a Bachelor of Laws (hons) and Bachelor of Economics from the University of Sydney. Imtiaz has appeared in the High Court, Federal Court and State Supreme Courts in corporations law, equity, competition law and insolvency matters, including in a number of significant commercial and class action proceedings. He has acted for investment and retail banks, publicly listed and multi-national corporations, regulators and government instrumentalities. Imtiaz has lectured at both the University of Sydney and the University of NSW in undergraduate and postgraduate courses related to corporations law and equity.